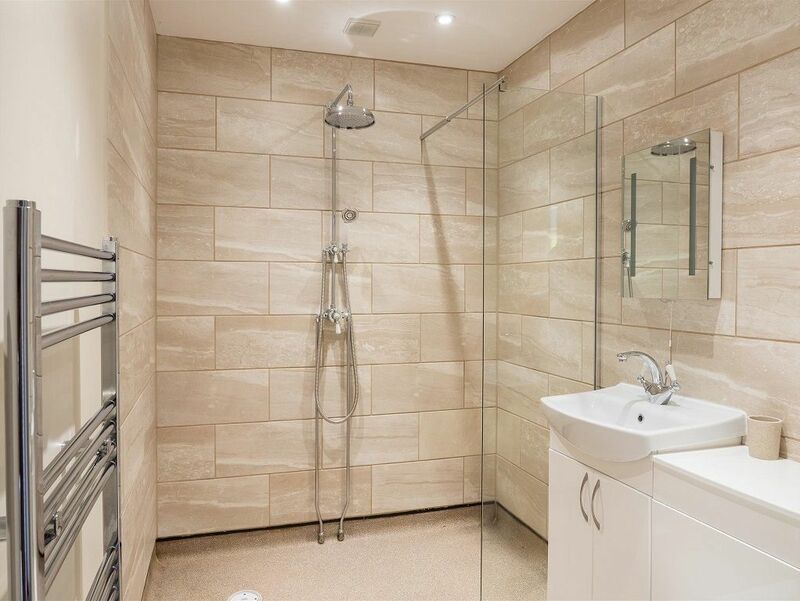 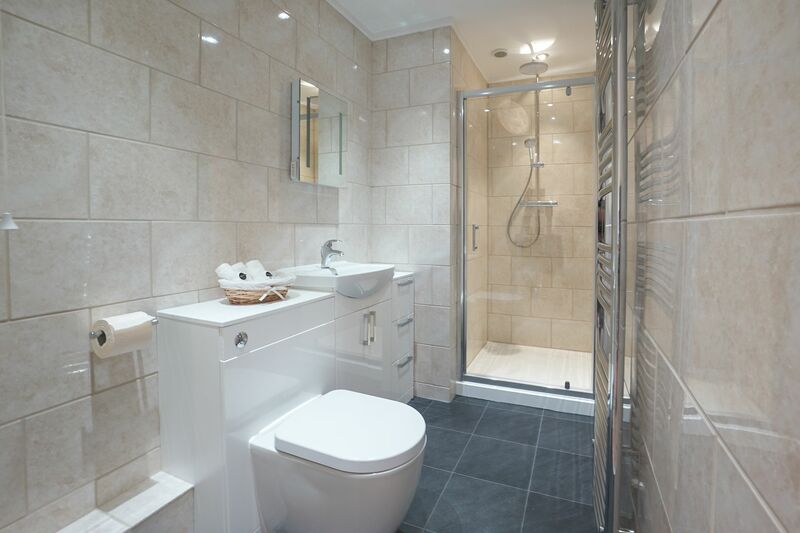 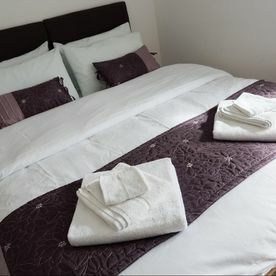 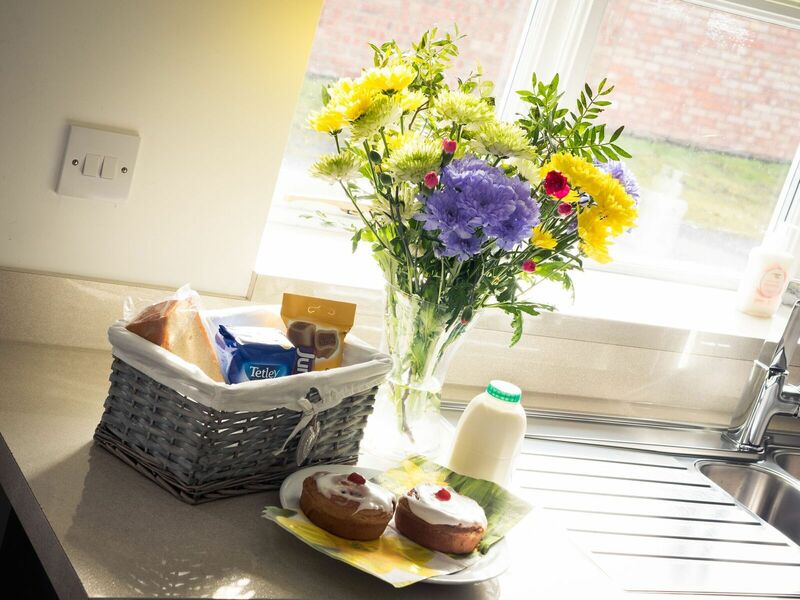 CONTACT US now to book your self-catering holiday at one of our beautiful holiday cottages in Louth, Lincolnshire. 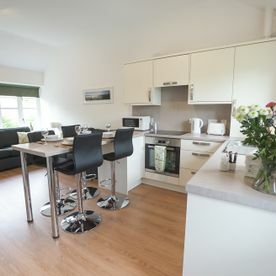 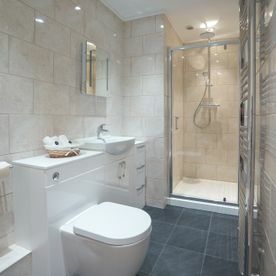 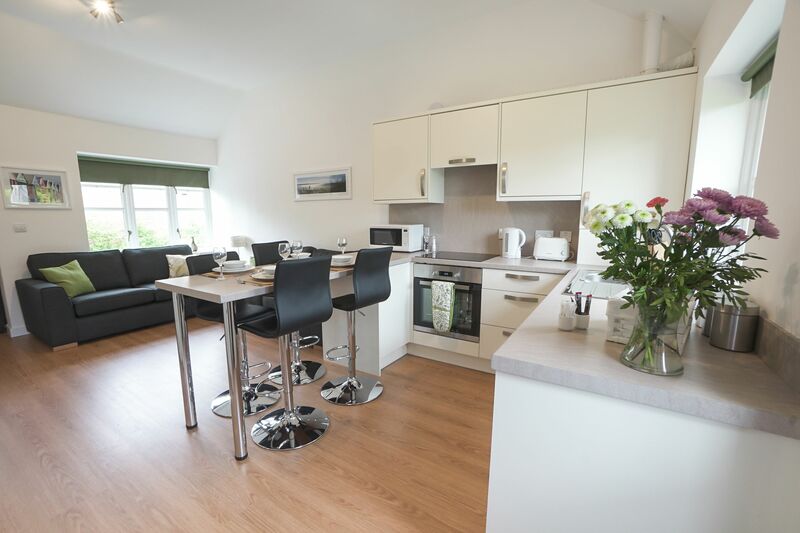 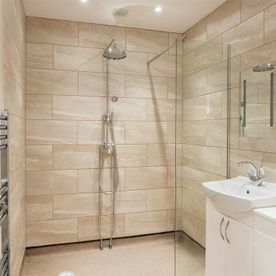 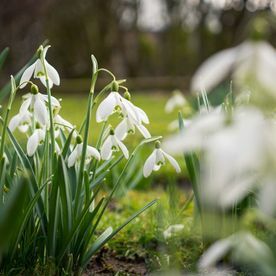 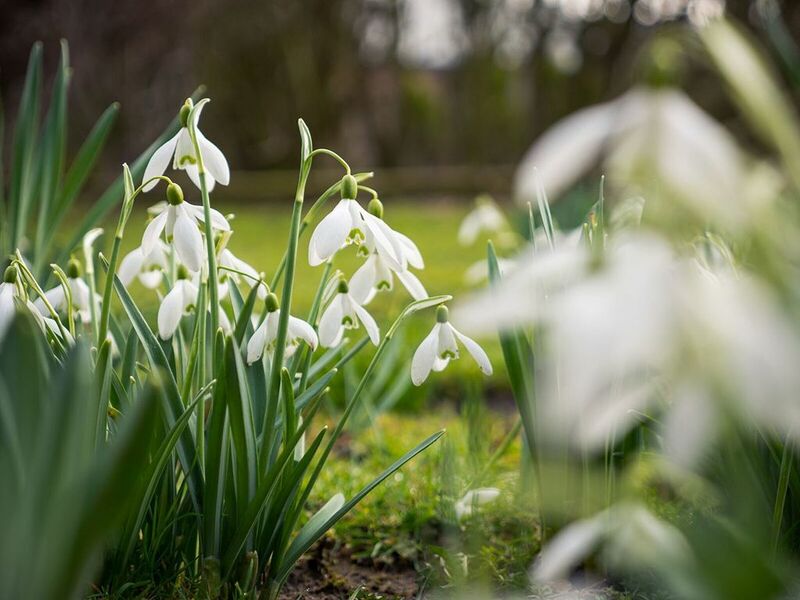 Enjoy a relaxing getaway in an area of outstanding natural beauty by paying a visit to The Woodlands Holiday Cottages. 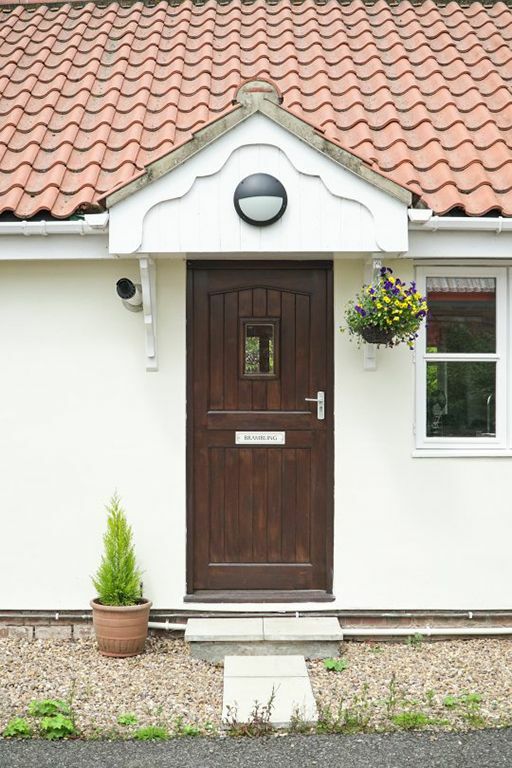 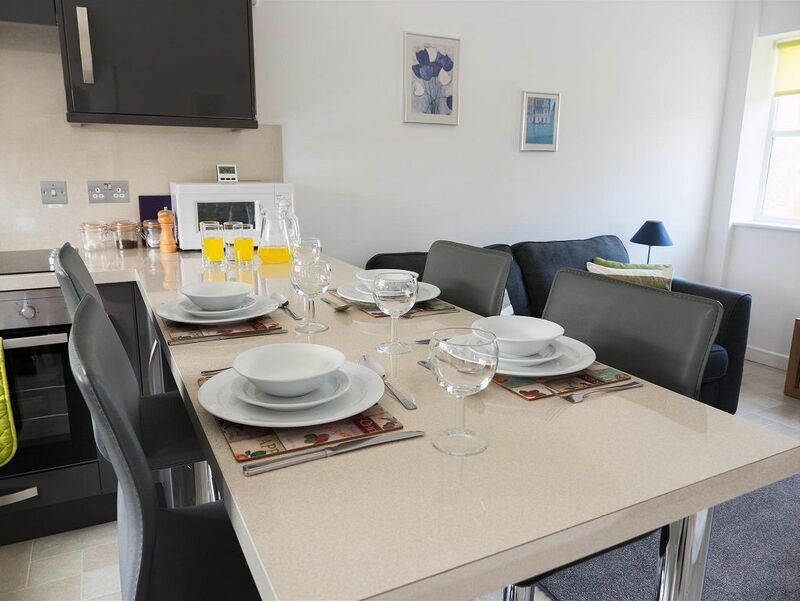 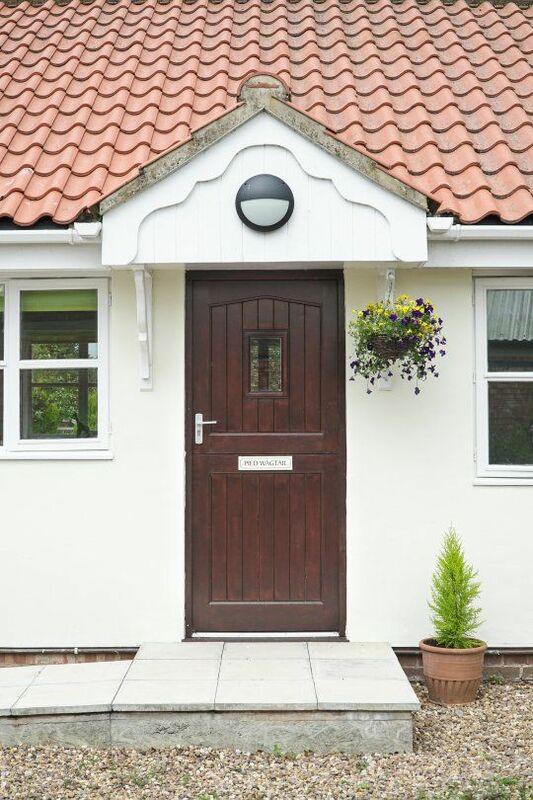 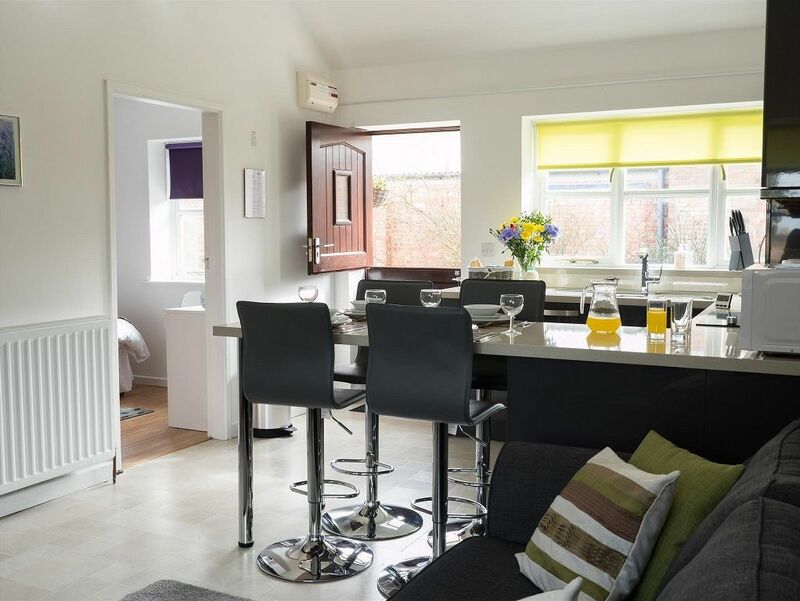 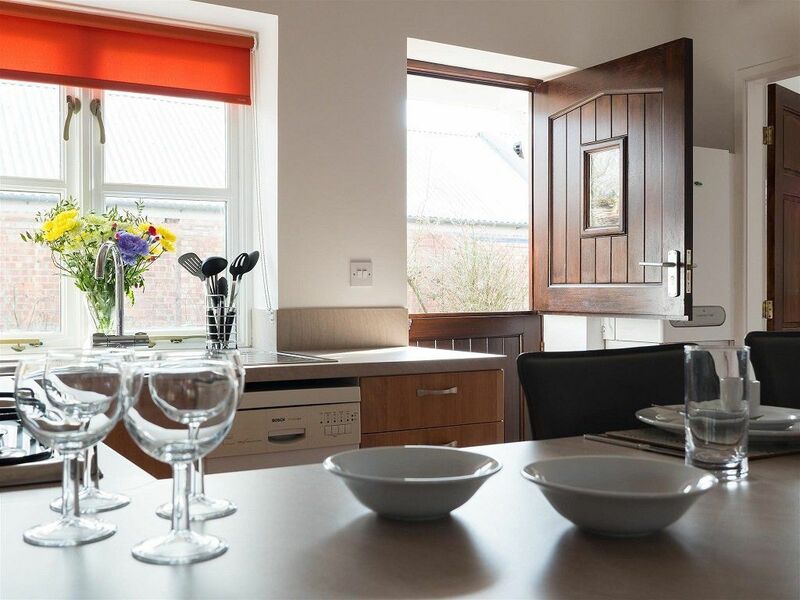 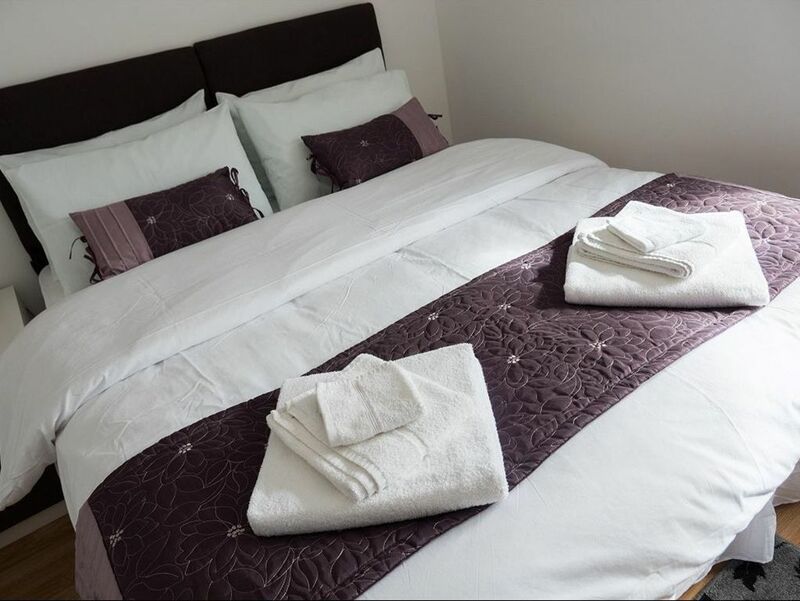 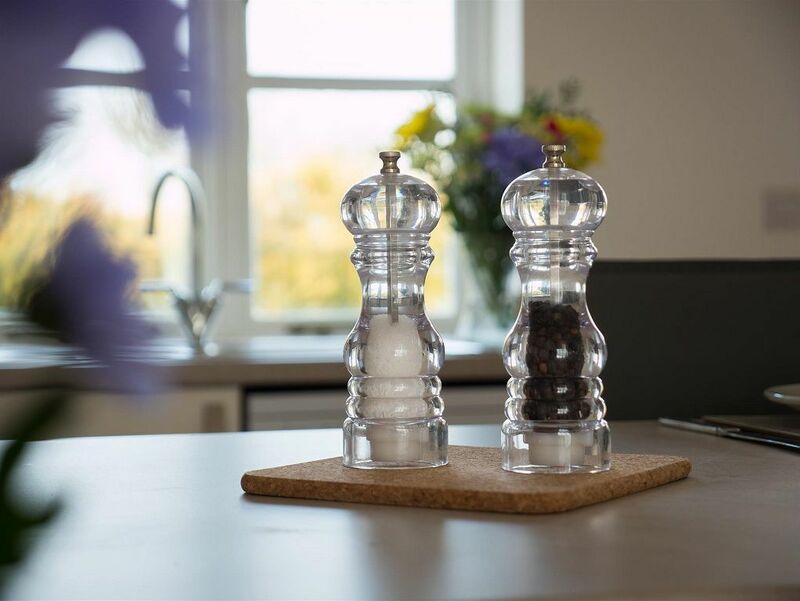 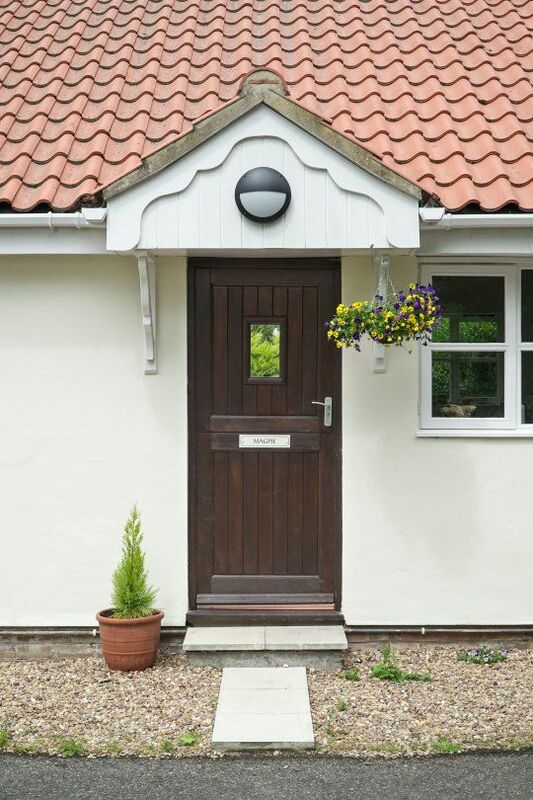 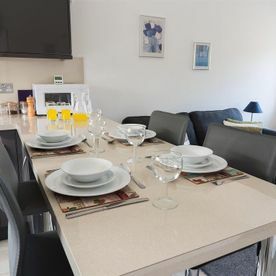 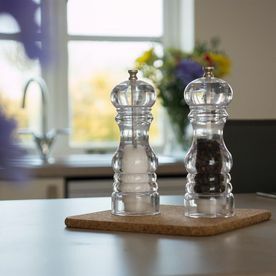 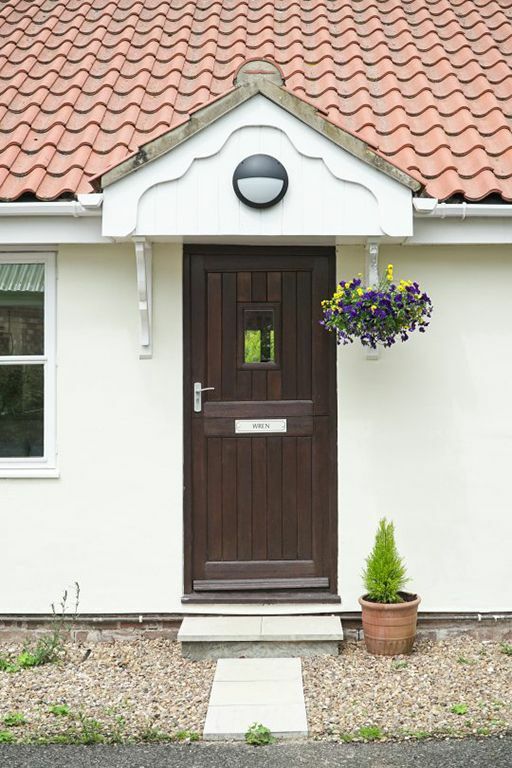 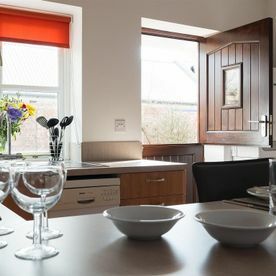 Situated near Louth, Lincolnshire, on the edge of the Lincolnshire Wolds, we have four beautiful holiday cottages that are the perfect places to spend your self-catering holiday. 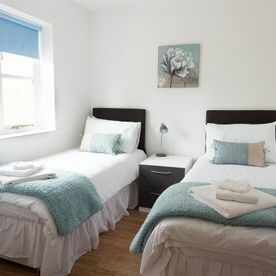 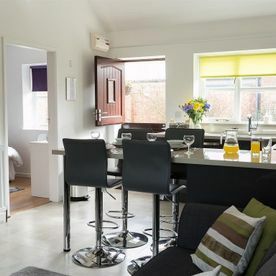 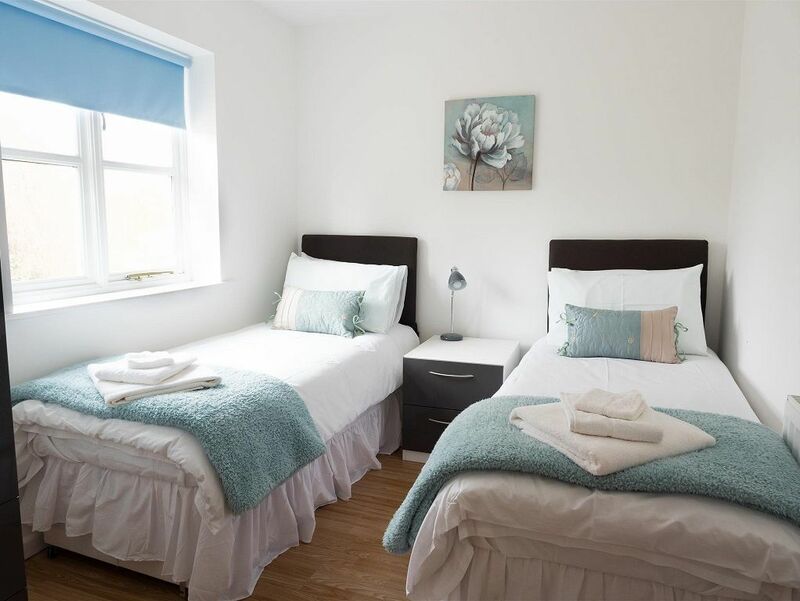 Set in approximately six acres of privately owned land, the cottages each have two bedrooms sleeping up to four people. 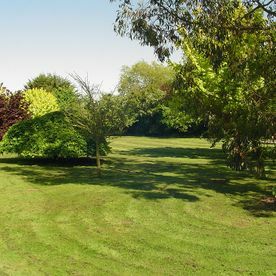 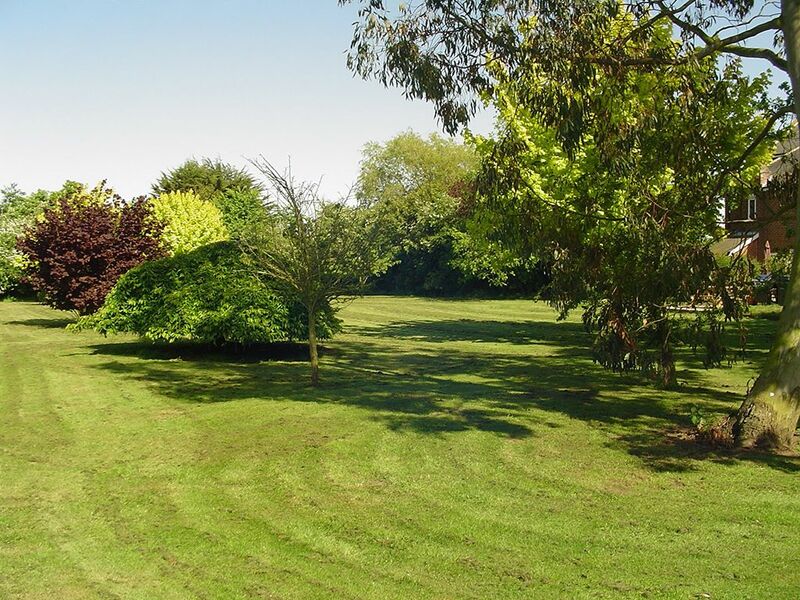 We are dog friendly and offer a number of amenities, including two large paddocks for children and pets to enjoy. 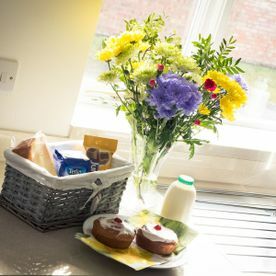 Welcome pack with a treat for the dog who bring's their owner!